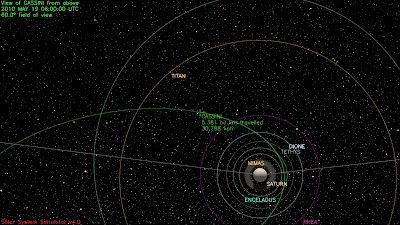 Apparently the trajectory is so perfect there won't even be a need for a course correction in between the two. 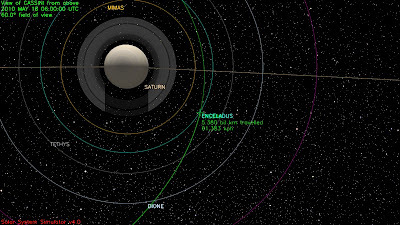 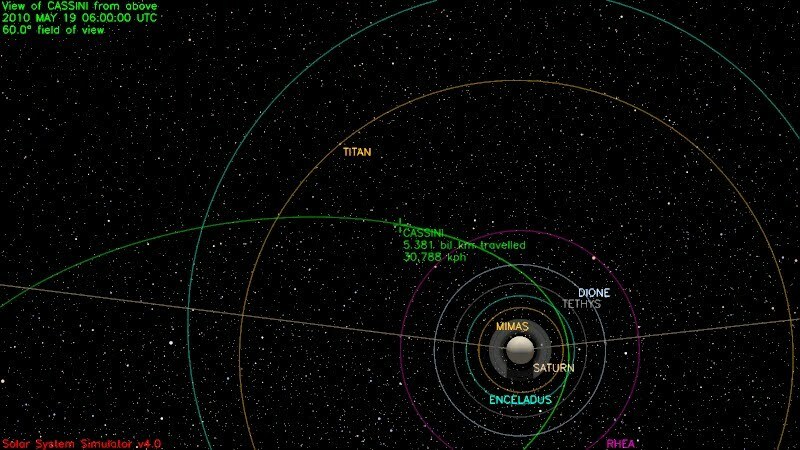 Flyby distance: 435 km from Enceladus, 1400 km from Titan. 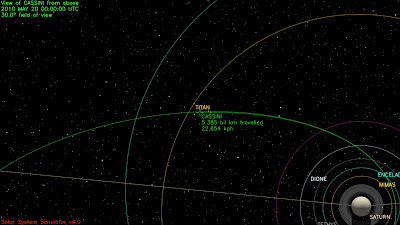 By the way, Japan's probe to Venus (Akatsuki) will be launching on Friday (Thursday in North America). 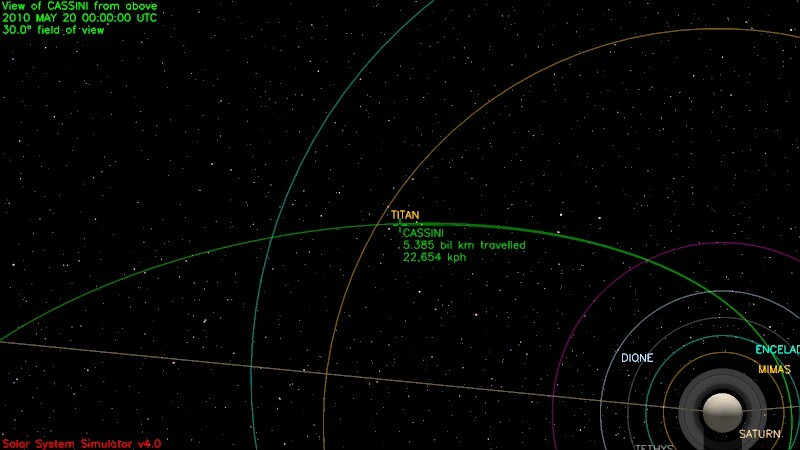 Today's launch attempt was cancelled due to bad weather just a few minutes before it was scheduled to go ahead.